1993 Jeep Grand Cherokee Base Front Right Inner 4.0 Naturally Aspirated Passenger Side - Connects to the Passenger Side Outer Connecting Tie Rod. Grand Cherokee 5.2L V8 Models will use a different part. 1993 - 1998 Jeep Grand Cherokee Laredo Front Right Inner 4.0 Naturally Aspirated Passenger Side - Connects to the Passenger Side Outer Connecting Tie Rod. Grand Cherokee 5.2L V8 Models will use a different part. 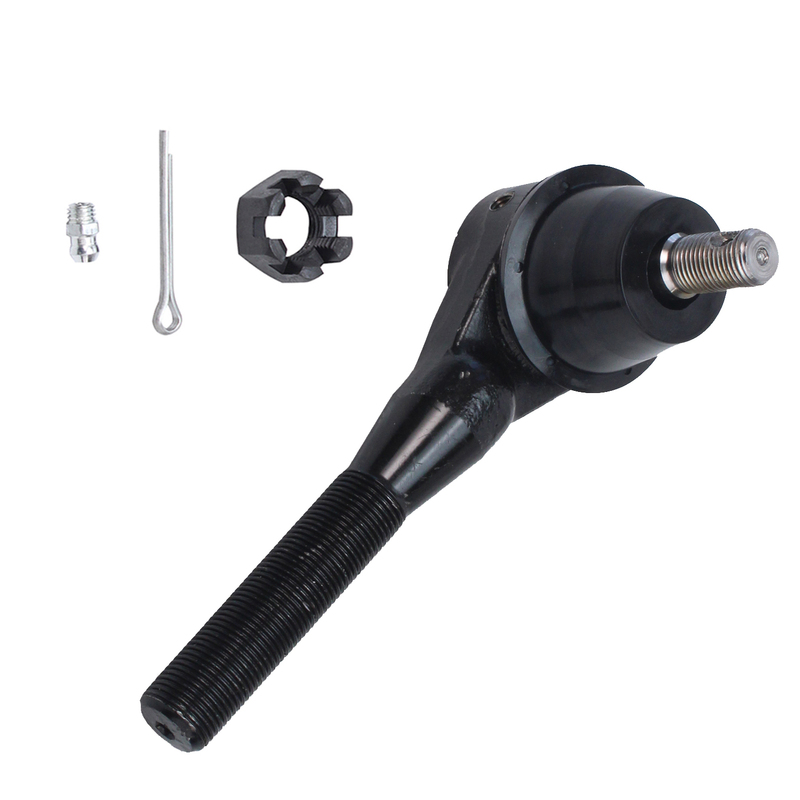 1993 - 1998 Jeep Grand Cherokee Limited Front Right Inner 4.0 Naturally Aspirated Passenger Side - Connects to the Passenger Side Outer Connecting Tie Rod. Grand Cherokee 5.2L V8 Models will use a different part. 1994 - 1995 Jeep Grand Cherokee SE Front Right Inner 4.0 Naturally Aspirated Passenger Side - Connects to the Passenger Side Outer Connecting Tie Rod. Grand Cherokee 5.2L V8 Models will use a different part. 1995 - 1997 Jeep Grand Cherokee Orvis Front Right Inner 4.0 Naturally Aspirated Passenger Side - Connects to the Passenger Side Outer Connecting Tie Rod. Grand Cherokee 5.2L V8 Models will use a different part. 1997 - 1998 Jeep Grand Cherokee TSi Front Right Inner 4.0 Naturally Aspirated Passenger Side - Connects to the Passenger Side Outer Connecting Tie Rod. Grand Cherokee 5.2L V8 Models will use a different part. 1998 Jeep Grand Cherokee 5.9 Limited Front Right Inner - - Passenger Side - Connects to the Passenger Side Outer Connecting Tie Rod. Grand Cherokee 5.2L V8 Models will use a different part.